In 50 minutes you will achieve a full-body workout concentrating on hips, thighs, seat, abdominals and arms. 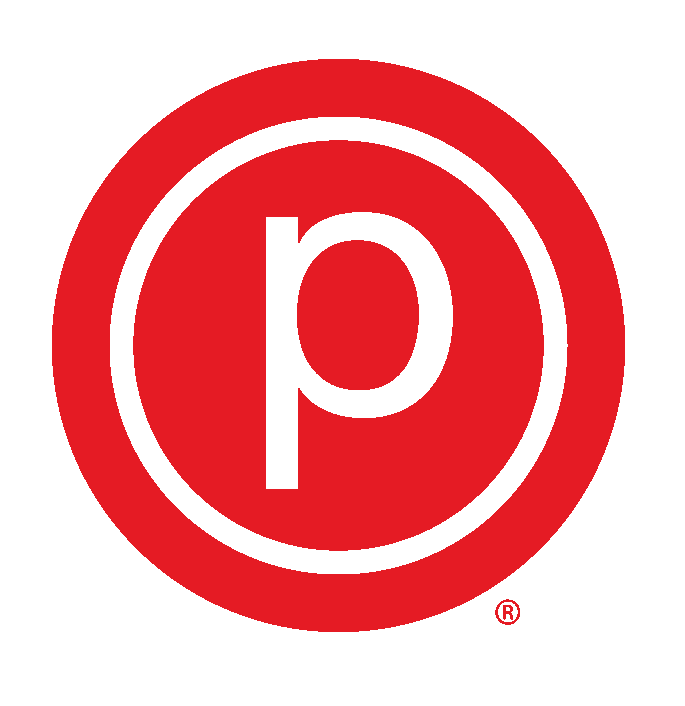 The Pure Barre technique is low-impact, protecting your joints by avoiding any bouncing or jumping. Each strength section of the workout is followed by a stretching section in order to create long, lean muscles without bulk. The technique works to defy gravity by tapering everything in and lifting it up! Utilizing the ballet barre to perform small isometric movements set to fantastic music, Pure Barre is a total body workout that lifts your seat, tones your thighs, abs, and arms, and burns fat in record- breaking time. Please wear grippy socks, pants that go below the knee, and a top that covers your midriff! Bring a bottle of water, and a sweat towel if you'd like, but they'll have everything else! Great class! Kerry was amazing! Kerry’s class is always a challenge! I always leave feeling like I got an amazing workout. Class was OK, it just didn't seem as challenging as past PB workouts. And the class ended early. Some of the moves were a little difficult to understand but Bria was great at correcting my form. Sara was amazing!! I think this was the best booty workout I’ve ever gotten at Pure Barre (and that says A LOT). The Chapel Hill studio is really amazing. A great full body and abs workout! I loved it! Kerry was amazing!! She was so encouraging and some how remembered every student’s name to tell them when they were doing well. She was also great at offering correction when you weren’t quite getting something. I will definitely be back! This class was a real challenge, but the instructor was super nice and I definitely got a good work out.